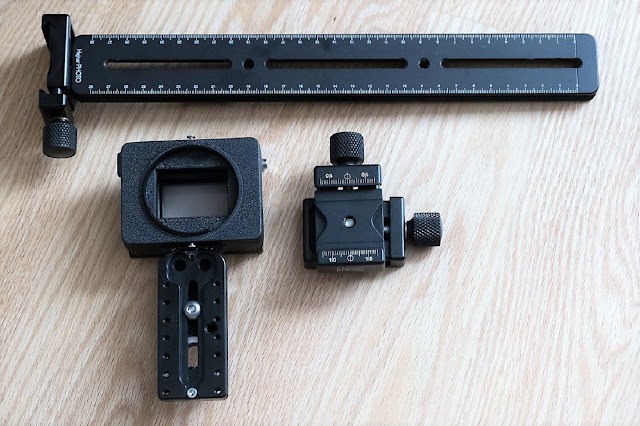 User requirements is one of the drives that keeps Hejnar Photo in the front line of Arca Style camera and lens support systems manufacturers in the US. 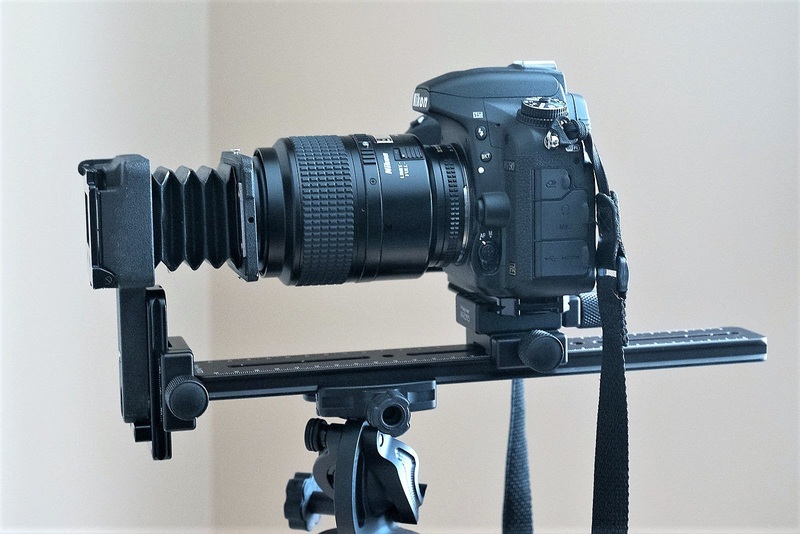 This time a Chris Hejnar responded to the request for adaptation of older Nikon PS-5 Slide Duplicators, which with some modifications to be used with an Arca-Swiss® compatible rail system. There are still many slides and negatives that need to be digitized and archived electronically. 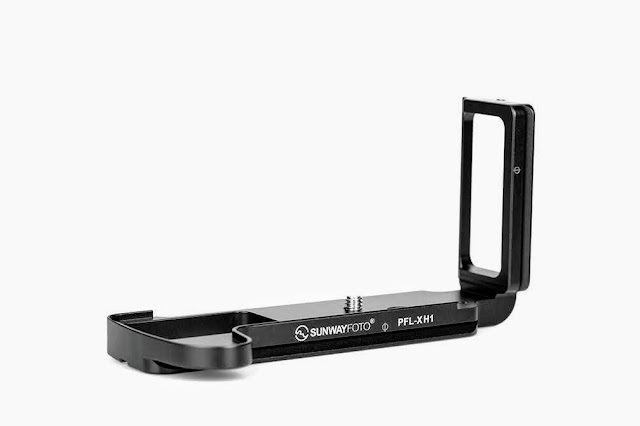 So a full Nikon PS-5 Slide Duplicator package was introduced with all necessary rails and QR clamps while all modifications are executed by skilled personnel. Double-dovetail design on both the rails allows for clamping on both sides, front/back or upper/lower. The package includes a USED Nikon PS-5 Duplicator properly modify to be mounted on an Arca type rail, since it was originally designed to be used with a macro bellows. One Hejnar Photo G010-12 Rail, 12" long by 1/2" thick with front threaded hole. 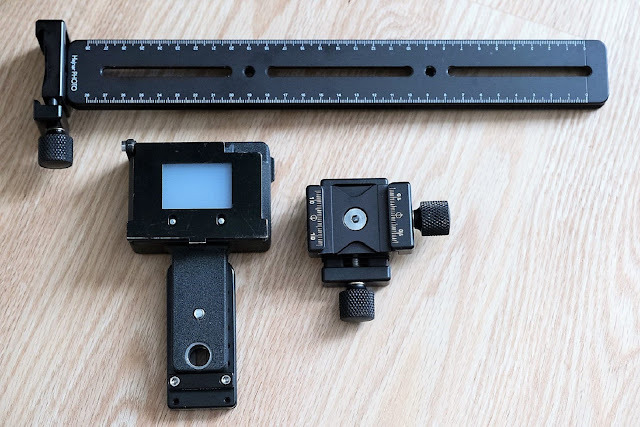 A total of 3 Hejnar Photo Arca type 1.5 inch clamps, two of which are the reviewed Hejnar PHOTO Updated F61b 1.5" Quick Release Clamp Review and one F61-1b 1.5" Quick Release Clamp with 1/4"-20 thread center hole. And one Hejnar Photo Arca Type M1-400 4 inch rail with removable ridge used as screw type index Stop. Hejnar Photo Nikon PS-5 Slide Duplicator Package components set on the table. 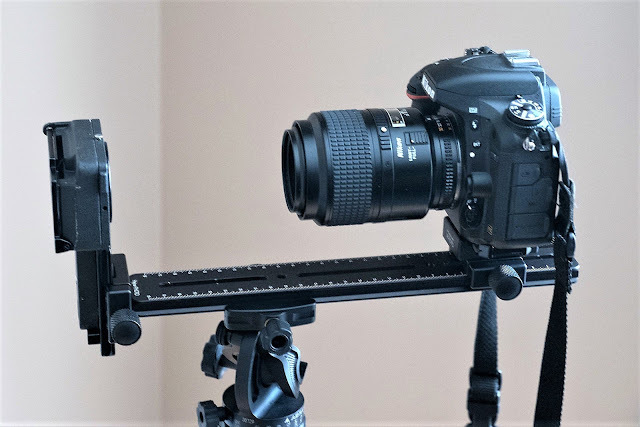 One F61b QR clamp is mounted on the 12" rail front while the two remaining F61b and F61-1b are attached perpendicularly forming a camera slider. The reversed components in the photo below show how the Nikon PS-5 Slide duplicator is mounted on the 4" inch rail, with the index stop verifying its stem remains vertical. On the other hand with the F61b on top we can see the flat head screw that attaches it to the F61-1b below. Hejnar Photo Nikon PS-5 Slide Duplicator Package components reversed. 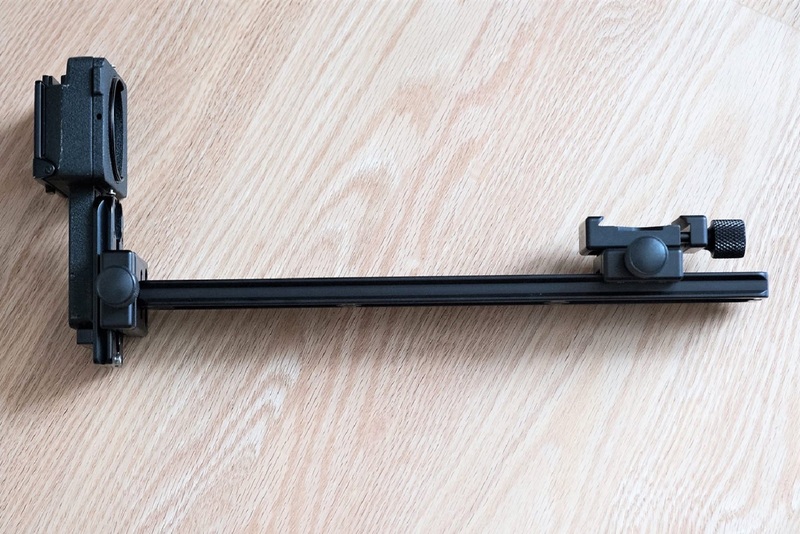 The whole package assembled shows the Nikon PS-5 inserted vertically into the front clamp, while the two perpendicularly attached clamps are inserted on the top dovetail of the long rail. Obviously the two rear clamps allow a Nikon (or any other) camera equipped with a 1:1 macro lens to be clamped by its Arca style base plate. 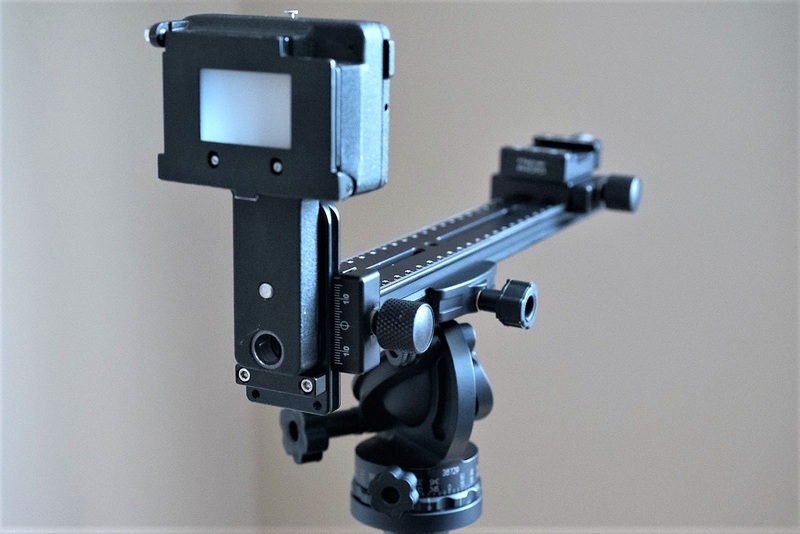 The whole rig with the camera may of course be mounted on a tripod equipped with an Arca style ball head as in the example below. Hejnar Photo Nikon PS-5 Slide Duplicator used with Nikon Camera and macro lens. Next the PS-5 bellows is mounted properly on the front of the macro lens and the camera/lens combo may be moved fore-aft and adjusted to the desired position so the slide or negative is framed properly. 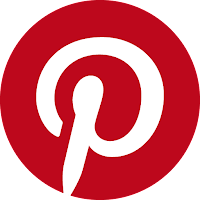 You may get a better idea of the assembly and implementation of Long Lens Support Brackets visiting the posts about Ideas for Long Lens Support Brackets part 1, part 2 part 3 and part 4 in the "Referenced Articles" section below. Current price for the DAM-PS-5 is US$ 300.00 (+shipping where applicable) and is available from the Hejnar Photo online store.